Carrot Top Records is a super small, independent record label in Chicago. 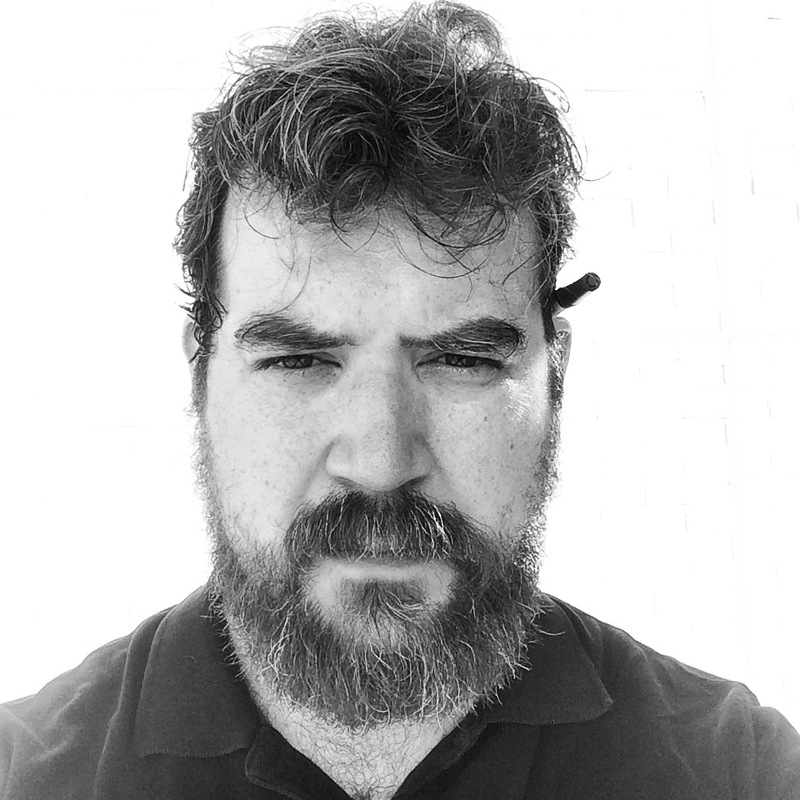 Chicago-based composer/songwriter Daniel Knox has confirmed the release of his third album, out February 24th, 2015, via Carrot Top Records. Long known for darkly distorting traditional American popular song styles—inspiring collaborations with David Lynch and Jarvis Cocker along the way—Knox’s latest work signals a new, more wide-ranging songwriting that invites listeners into his twisted world of time travel, abandoned shopping centers, and growing up in a slowly fading middle America. Several of the songs in this collection were composed while in residency at Robert Wilson’s Watermill Center in January 2012. Recordings took place there, in Knox’s Chicago apartment, in a makeshift studio in an industrial building with Justin Dennis, and at Chicago’s famed Electrical Audio with engineer, Greg Norman. Knox has previously collaborated with artists such as David Lynch and Jarvis Cocker (contributing backing vocals to the latter’s “Further Complications’ album) and he has scored for film (The Poisoner, dir. Chris Hefner) and theater (Mary-Arrchie Theater Co’s The Glass Menagerie, Annie Baker’s The Aliens at The Pushkin Theater in Moscow, dir. Adrian Giurgea). He has also performed with the Handsome Family, Richard Buckner, Swans, Josephine Foster, Jon Langford, Nina Nastasia, Rufus Wainwright and Andrew Bird. 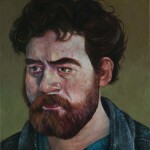 Daniel Knox - "Daniel Knox"